The mornings are getting darker, the weather’s getting colder, and you’ve already started wearing your winter coat. There’s no doubt about it; the British summer is over, and this means we must also wave goodbye to sunshine in most of Europe. But don’t despair - winter is the perfect time to bag a long-haul bargain! 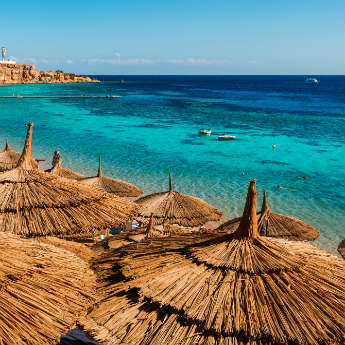 Just 5 hours from the UK, Egypt is a great winter sun option for those keen to avoid a long flight. 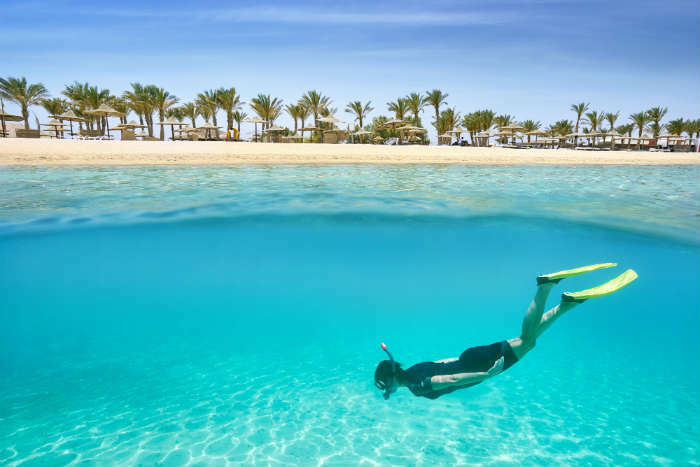 With summer temperatures often nearing 40°C, winter is actually a preferable time to visit Egypt, when the uncomfortable heat doesn’t prevent you from spending prolonged periods of time outside. Lounge on the beach, enjoy the resort waterparks, and be sure to book a day trip to Cairo or the Sahara! Compare great deals on holidays in Egypt. 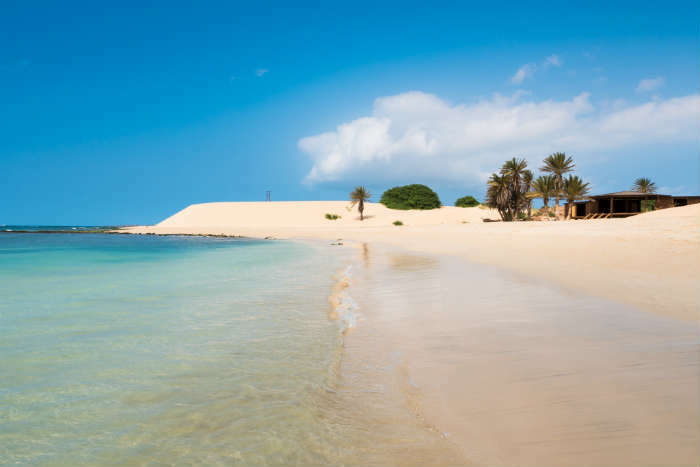 Cape Verde is fairly new on the package holiday scene, but is fast becoming a popular destination for mid-haul sun as it remains hot when many nearby resorts have cooled off for the winter months. The beaches are fabulous and the scuba diving and windsurfing opportunities available are second-to-none, or if you’re more comfortable on dry land you can take a quad bike tour along the sand dunes. Search for holidays holidays to Cape Verde. 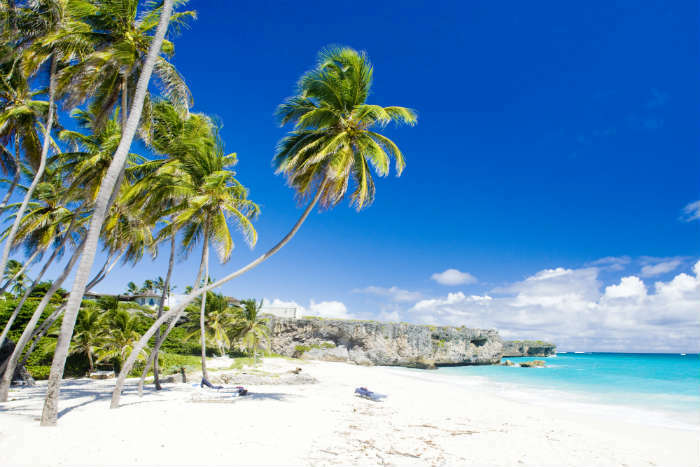 Barbados is the ultimate Caribbean destination; with its pristine white-sand beaches, sizzling sunshine and lively nightlife it has all the ingredients of a holiday of a lifetime, and every year hordes of holidaymakers come to find their own little slice of paradise. You’ll find the best clubs at St Lawrence Gap, or for the most luxurious experience head to the west coast, home to the most lavish hotels in Barbados and also boasting the best beaches. 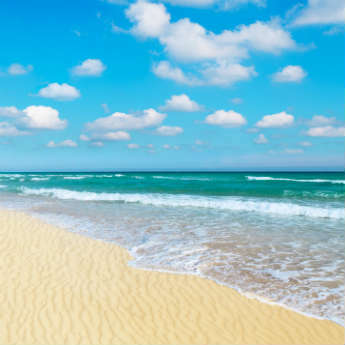 Compare prices on Barbados holidays. A holiday in South Africa is something you will never forget; many visitors quickly fall in love with this captivating country. 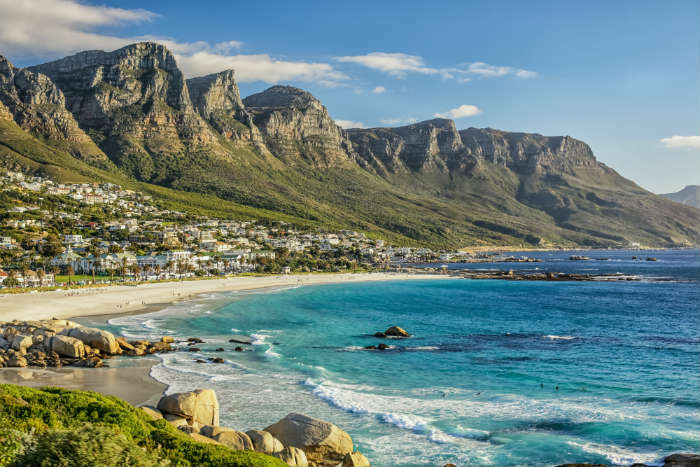 Cape Town is a great place to start, a beach side city that offers an exciting nightlife, plenty of shopping and beautiful views from the top of Table Mountain. From here you can venture east into the Cape Winelands, hire a car and explore the famous Garden Route, or fly to Johannesburg to seek out the Big Five at Kruger National Park. Find the best deal on a holiday to South Africa. With the hurricane season over, a holiday in Mexico is a top choice for some serious relaxation. Spend your days lying on a white sand beach by the ocean, or head to one of the many spas for a massage or indulgent skin treatment. 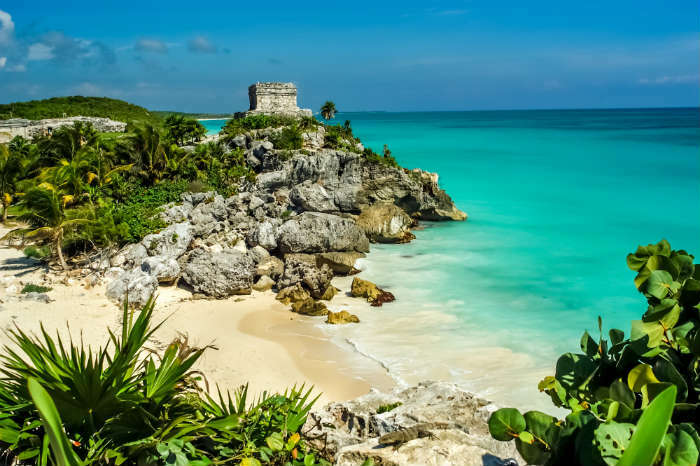 Cancun is the most popular resort and has been dubbed ‘the Miami of Mexico’; here is where you will find the best luxury hotels, a lively nightlife and plenty of shopping opportunities. Browse prices of Mexico holidays.